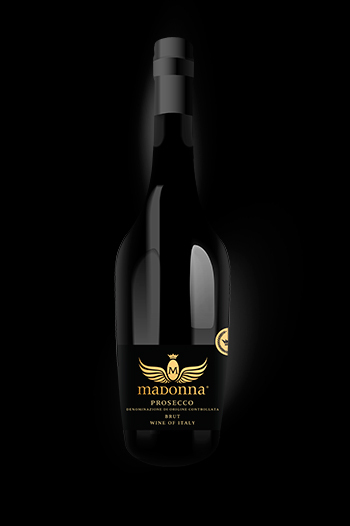 Madonna® signature Prosecco designed for a life of heedless pleasure and luxury to intrigue and titillate all hedonistic wine lovers from the stylish to the sophisticated. Seductive apple nuances with white peach on the palate explode into bubbles of brilliance. Unique and innovative, best suited to the fast paced lifestyles of progressive social individuals. Madonna® signature Prosecco becomes the celebration to be presented at any glamorous occasion, taken along to any stylish affair or elegantly enjoyed at home.